Wikipedia says Dating is a form of courtship which involves any social activity undertaken by two individuals to assess the suitability or compatibility with the other individual. 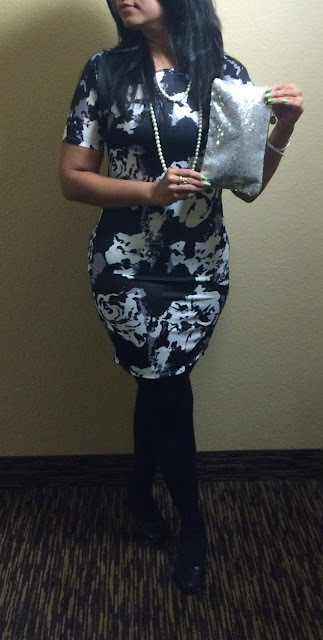 A few days ago, I went on a date with these beautiful dress, pearls and clutch all sent by CNDirect, and I found that I was not just compatible with them, but we were a match made in heaven. It would be a pleasure to continue courtship with the gorgeous products from CNDirect, as they are more than perfect for me. The dress, pearls and clutch are surprisingly of a very good quality compared to the price tag with which they come. The clutch is very spacious and could hold my phone, glasses and cosmetics. I was amazed and this outfit got me a few compliments when I wore it over dinner with friends. Click on the links at the end, to see their prices. They are totally unbelievable. What do you think of this outfit? Do you like it? 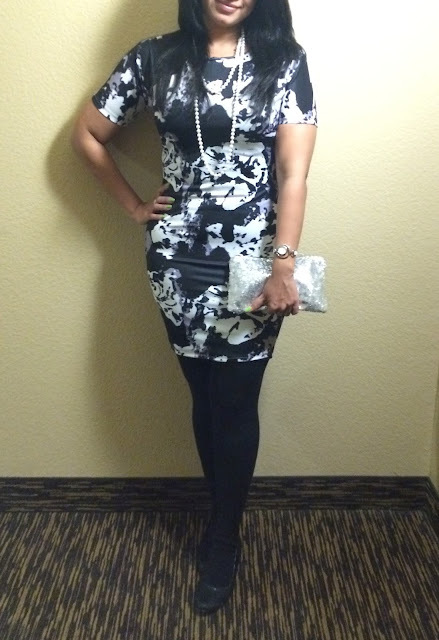 This look is great, Aditi! I especially like the pearl layered necklace with that dress! Love your OOTD for a date night. That clutch is too good and you look great! You look so hot in this dress...perfect for date night! You look stunning!!! You're so right. The dress, pearls & purse are indeed a match made in heaven!